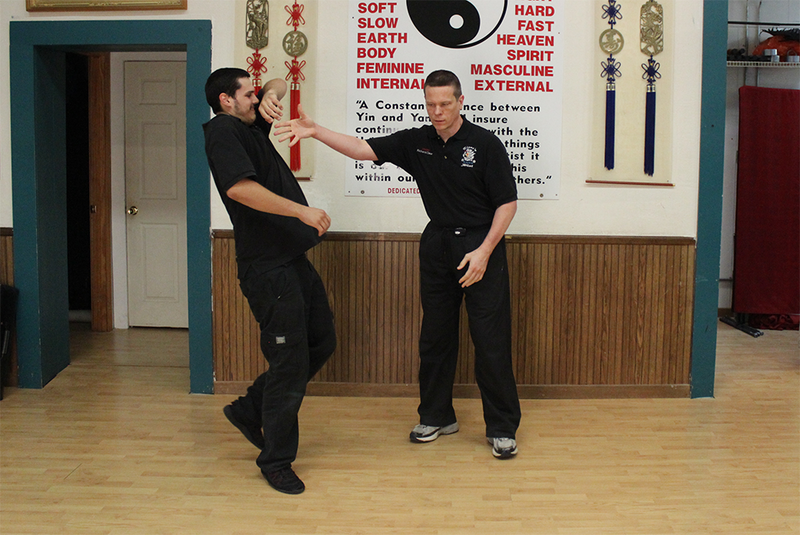 Dong Jing has long been regarded as the great secret of Tai Chi masters. Practitioners have often showcased an amazing, almost unbelievable ability to throw around other people with the lightest of touches, and with nearly any part of the body. What exactly Dong Jing is, however, has been hotly debated and poorly understood. While the skill can seem mystical, and hard to find, it is real and anyone can learn it with the right work. 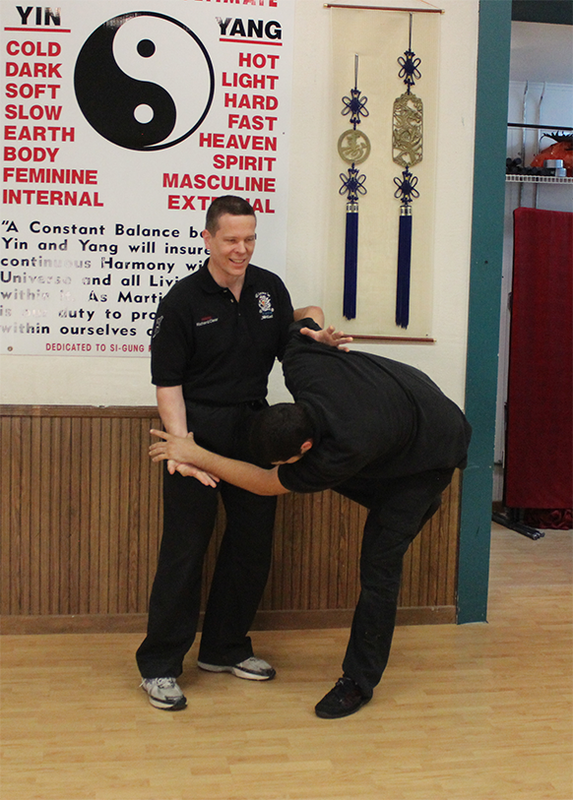 Dong Jing, or the “knowing jing” is the ability to feel an opponent’s root, intent, and structure at first contact. With time and practice, it can even be done at a distance. It has been said by many masters that without Dong Jing, even Fa Jing is little better than firing blindly. Without Dong Jing, your tai chi skill will always be low level. for every victory gained, you will also suffer a defeat.